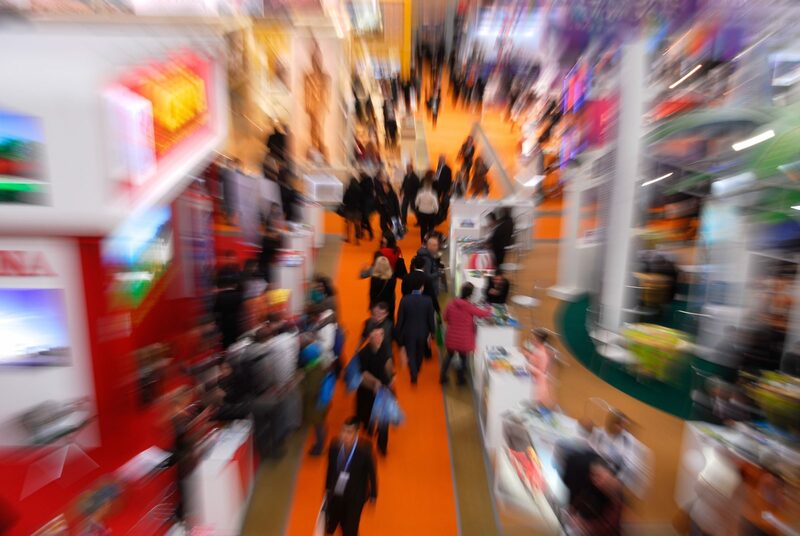 No matter the industry, a tradeshow or major expo is the perfect place to see and be seen by prospective clients, investors, and fellow tradeshow attendees. 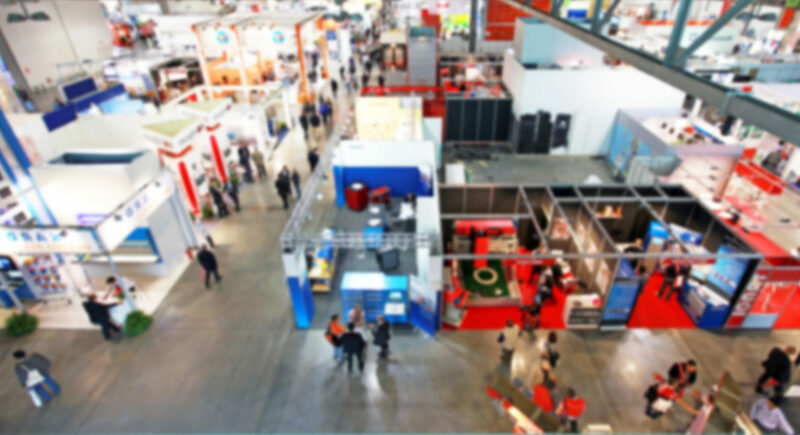 Much has changed in the way consumers buy a product but the allure of a tradeshow has managed to stand the test of time across all industries and the exposition and tradeshow platform still provides many benefits even all these years. Creating a memorable tradeshow or exposition starts with controlling the flow of foot-traffic at your event and with the help of these easily accessible and affordable eye-catching rentals, your organization can bring in that foot-traffic like never before. Of course, the first and most notable part of any trade show or expedition is your organization’s booth or exposition block. This is the most straightforward and obvious way to control and manipulate foot-traffic at any event and can be utilized to show off more than just your product and services. Our corporate event planners also specialize in customized tradeshow and exposition blocks and just like bringing your event vision to life, they can bring to life your expo block visions just as well. 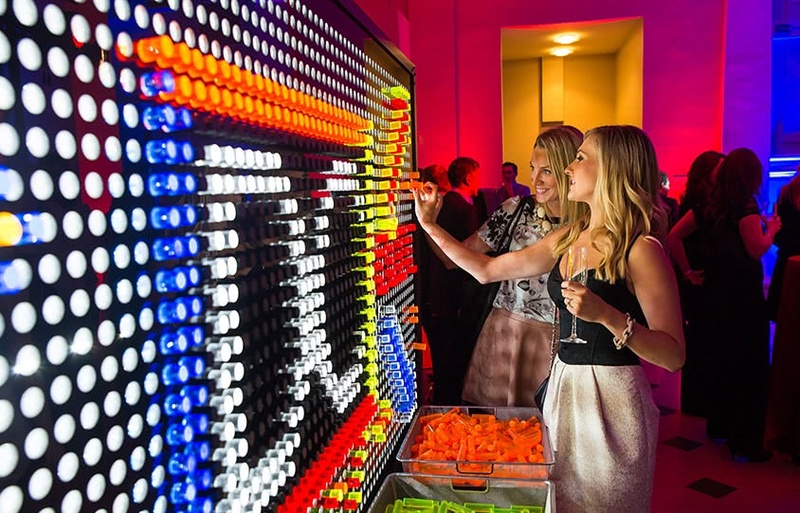 What makes a great and impactful expo or tradeshow block? Something that tells your organization’s story and can connect your product’s journey to real human experiences, such as a timeline of events leading up to a launch, the faces and stories behind the various products, your mission statement as an organization, and so much more. This is your place to get creative and our specialists will bring those visions to life for everyone to see. 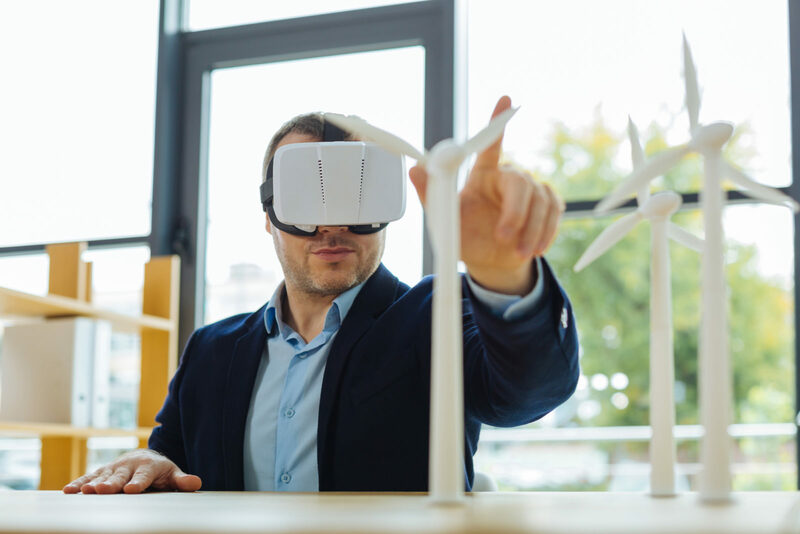 There are an infinite amount of ways to utilize virtual reality in your organization’s overall marketing and business development strategy but possibly one of the greatest ways you can incorporate virtual reality is at a live event such as a trade show or expedition. Having an area at your tradeshow or expo booth where attendees can sit down and explore your virtual inventory or various angles of your product or services in fully immersive VR will not only help drive home your presentation but it will certainly turn heads as well. What does every expo or trade show need? Some good old fashion fun! 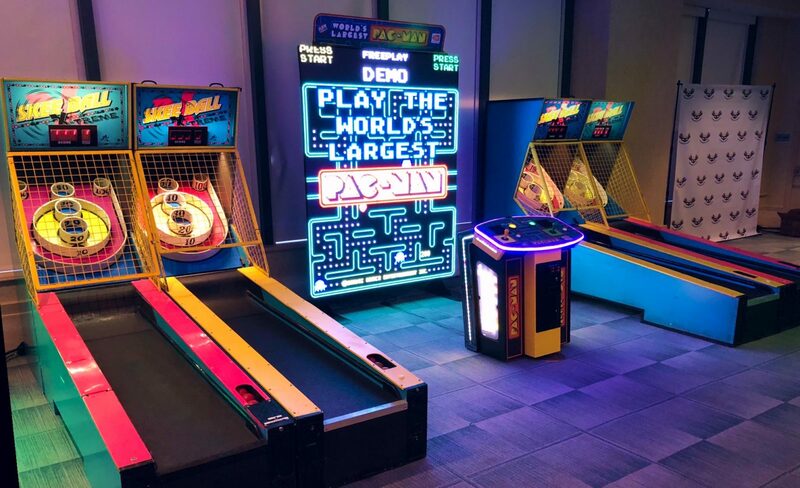 You can bring the fun and do business in a multitude of ways by installing a pop-up gaming lounge, mini carnival, or retro arcade alongside your booth. Guests can play for tickets and exchange those tickets for various prizes such as discounted product, personalized branded merch, or discounts on services that your organization might offer. This is not only a great way to get people flocking towards your are of the exposition hall but it will keep the crowds busy and keep people looking around at your booth. With personalized prizes that act as free marketing material for your brand, your gaming lounge is a triple threat at any convention or trade show. In the era where Instagram and other social media platforms reign supreme it is always important to give attendees a reason to whip out their phones and snap a pic. 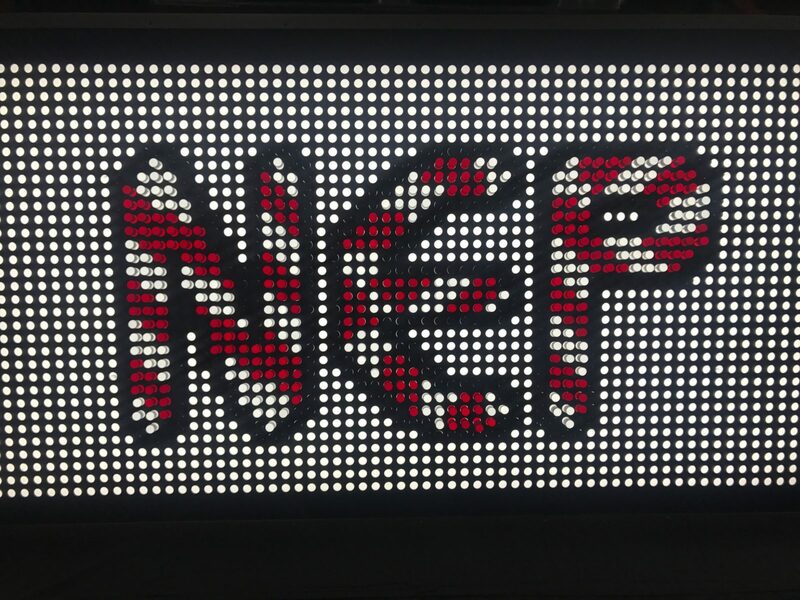 What better way to get the desired foot traffic and free publicity that an eye-catching art and interactive installation. Whether it be a giant light bright station next to a completed light bright station with your company logo, a unique interactive timeline where guests can play around with different parts of your organization’s history, or an art installation of your very own, the options are endless but no matter what you choose it will catch the eye and drive traffic towards your booth for being unique and fun. As perviously mentioned, we live in a world where social media runs free, there is a photo op or reason to post at every turn so why not that reason be your new product! Creating new ways to capture the moment is always a garenteed way to draw over guests at any event especally a tradeshow or exposition. 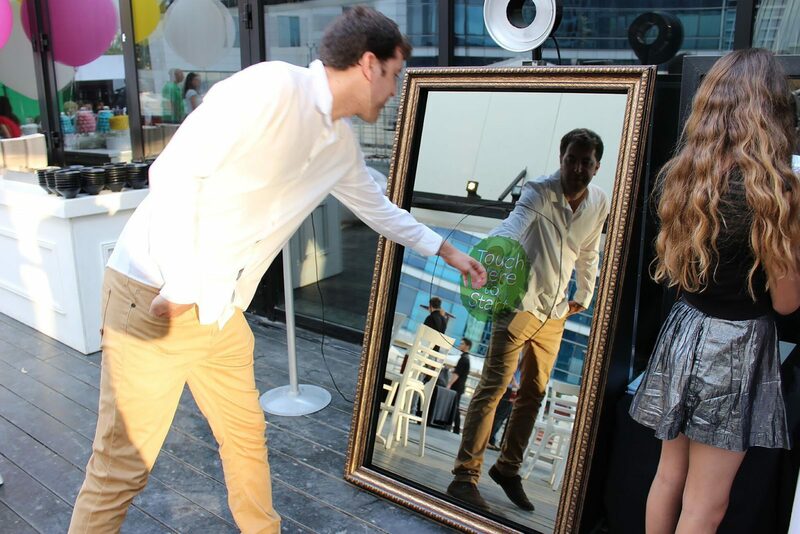 Now photobooths are more tech savvy than every and can disguise themselves as everyday objects like this magic mirror photobooth where guests can customize filters and even draw designs onto their photo. Getting creative is always going to get you further in the long run especially at trade shows and a photobooth is something that blends creativity with the classic. With personalized props with your product, company logo, or mission statement, guests can not only have a blast but share your brand at the same time.